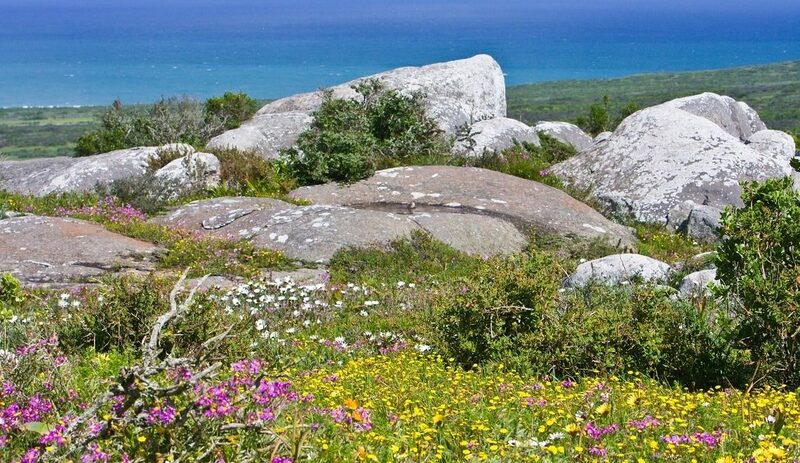 The West Coast National Park delivered beautiful blooms, over the weekend, showing off for all to see. 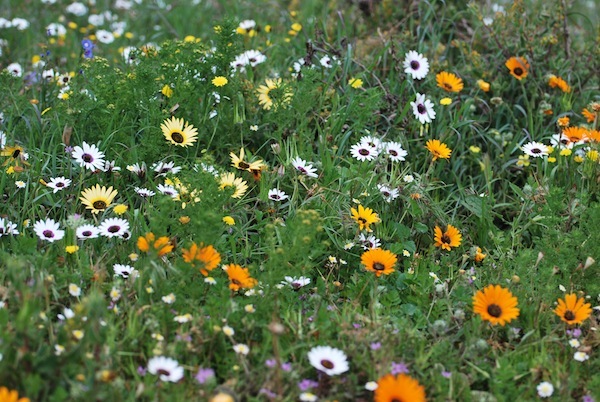 The flowers in the West Coast National Park are at the best that I have seen them. I spent the day with my dad and we made our way towards the Postberg Section. This area of the park is closed to the public all year except for two months – August and September. It’s also the best section of the park for seeing a profusion of wildflowers of every colour, as well as game that reside in this area only. 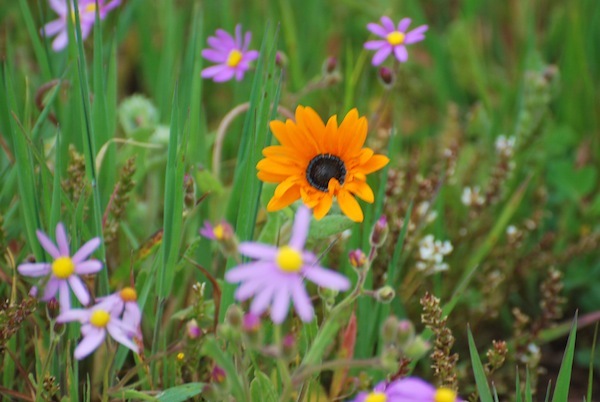 Purple, white, yellow with orange standing out. 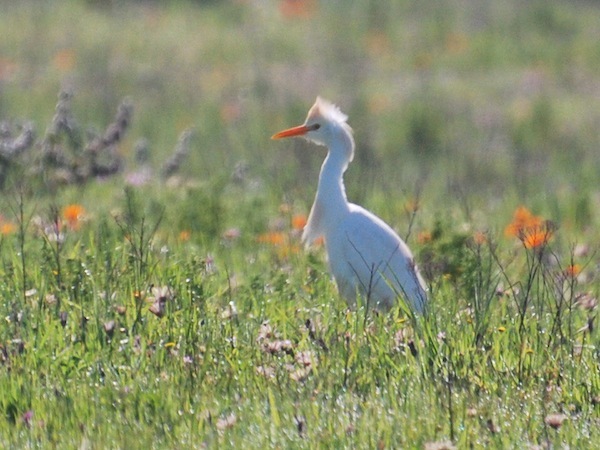 The egret was our first sighting of the day, looking pretty with its orange beak matching the orange flowers. 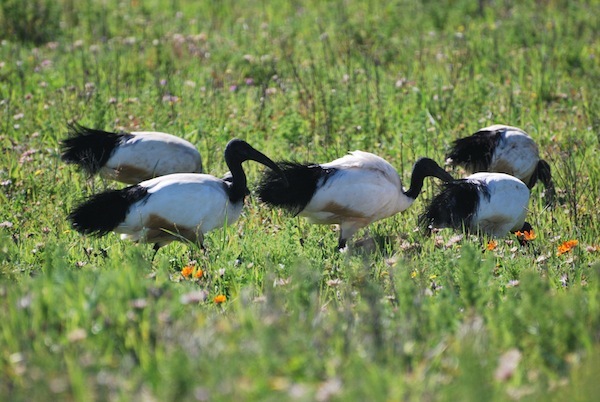 The African sacred ibis also enjoyed the flowers, wandering around and not at all fazed by the passing vehicles. 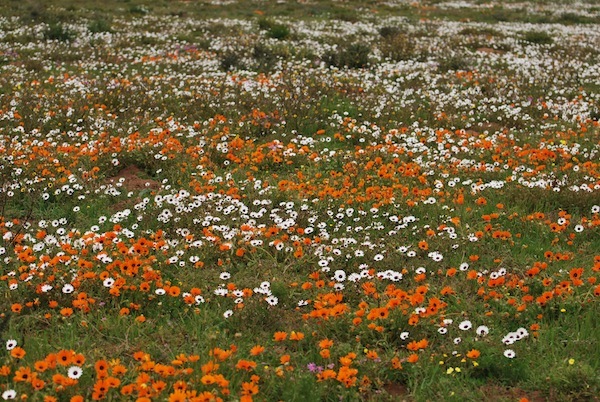 The drive into Postberg allowed us to marvel at the displays of flowers of every variety you can think of. It was hard not to pull over and stop to admire the carpets on either side of us. On one side yellow dominated the scene, while purple was dotted in between almost as if an artist had chosen to add splashes of colour in between the yellow. 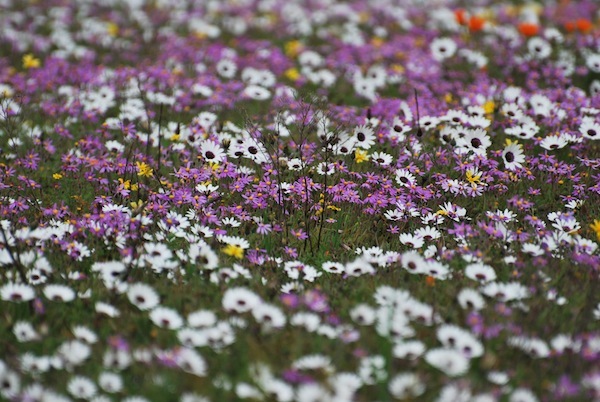 On the other side, antelope galloped amongst the flowers chasing one another. 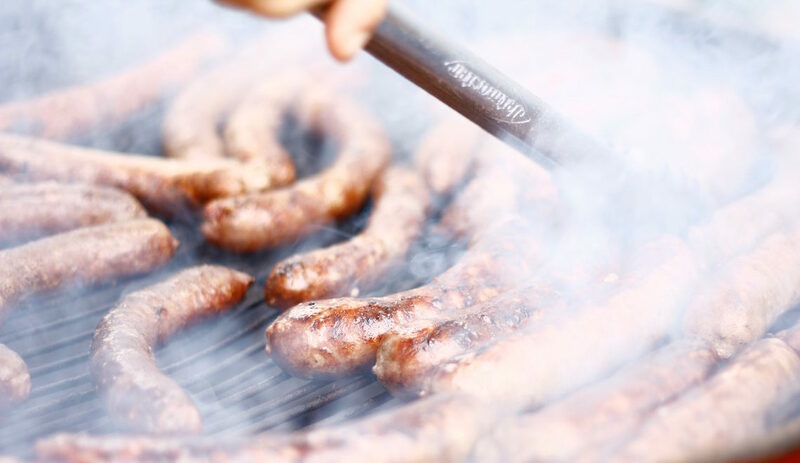 There was not only one type of antelope but a mix, from bontebok to eland, as well as kudu and wildebeest added in! I loved watching as a mother bontebok with her newly born calf trotted along, giving us a great view of the little one who seemed quite happy to chase after its mom and the larger herd. At every turn there was something new to see. When I wasn’t gazing at flowers, it was a bird or an animal that would suddenly come into view. 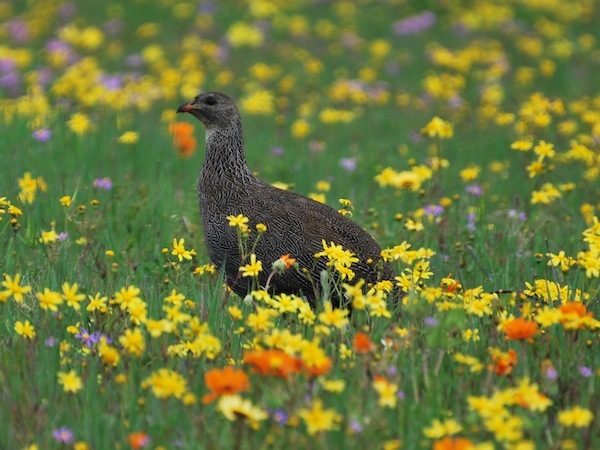 Francolin are often seen pecking in between the fields of flowers. Orange and white flowers make a striking sight. 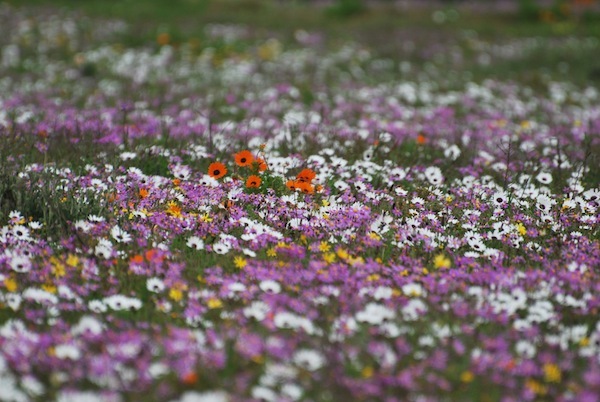 Being peak flower time, the park had a lot of visitors entering Postberg. This didn’t bother us as each group seemed happy to do their own thing, pulling over when viewing or driving along – a chance to enjoy the beauty at your own pace. 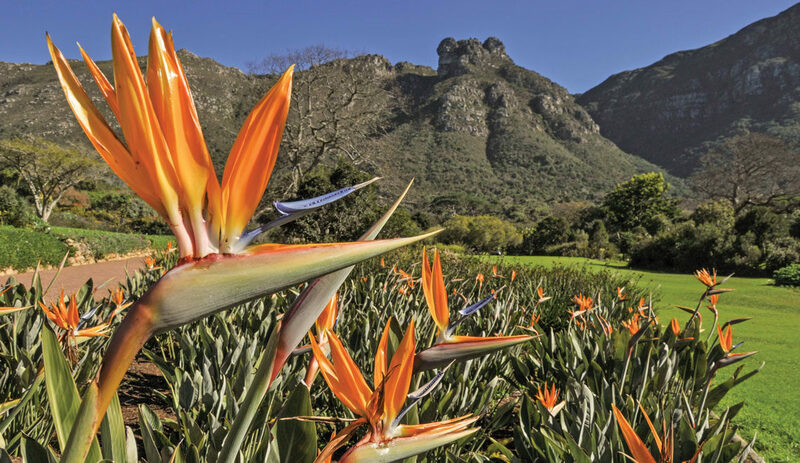 It’s best to plan a visit to the park on a sunny day to see the flowers. Take along your binoculars for bird and game viewing, as well as a picnic. It’s also handy to have a wildflower guide to identify your sightings. 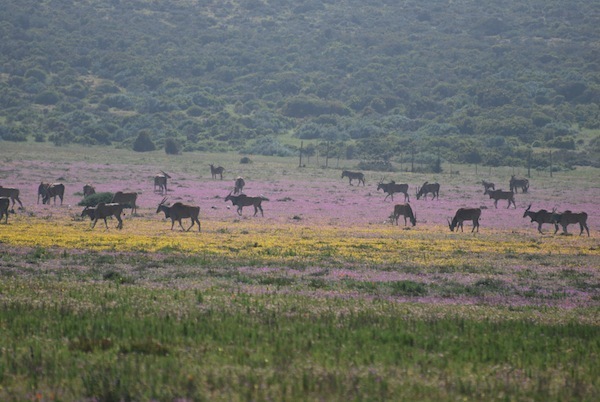 Eland amongst yellow and purple flowers.